The account by Mr. Loughner’s friend, a rare extended interview with someone close to Mr. Loughner in recent years, added some details to the emerging portrait of the suspect and his family. 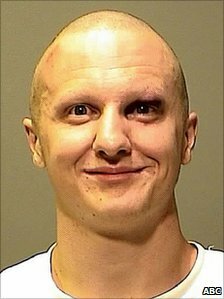 The new details from Mr. Gutierrez about Mr. Loughner — including his philosophy of anarchy and his expertise with a handgun, suggest that the earliest signs of behavior that may have ultimately led to the attacks started several years ago. Mr. Gutierrez said his friend had become obsessed with the meaning of dreams and their importance. He talked about reading Friedrich Nietzsche’s book “The Will To Power” and embraced ideas about the corrosive, destructive effects of nihilism — a belief in nothing. And every day, his friend said, Mr. Loughner would get up and write in his dream journal, recording the world he experienced in sleep and its possible meanings. And that dream world, his friend said, could be downright strange. As more and more details emerge about Jared Loughner it is becoming clear that the warning signs were there long before he went on his murderous spree. I can’t help but feel that the system failed somewhere. The story I linked to above reports that the police had been to the Loughner home on more than one occasion but it’s not yet clear why they were there. 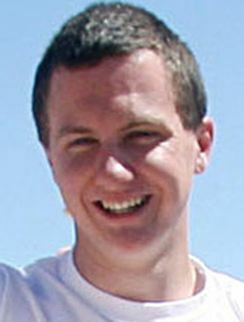 There are rumors going round that the Pima County Sheriff’s Office may have known more about Loughner than they are willing to admit. I think we need to examine closely the last few years of Jared Loughner’s life to see what could and/or should have been done that might have prevented this horrible tragedy. There is nothing political or partisan about trying to improve our nation’s mental health services. I’m not a mental health professional but some of our readers are and others have had close personal experiences with mentally ill friends and family members. I’d like to see some informed discussion in the comments about what is wrong with our current system and what we can do to fix it, especially in regards to early identification and treatment of people with mental illnesses. This post is NOT about political rhetoric and its relevance to this tragedy. We’ve had those discussions and I’m sure we’ll have them again. This post is about mental illness. Stay on topic or your comments will be deleted. 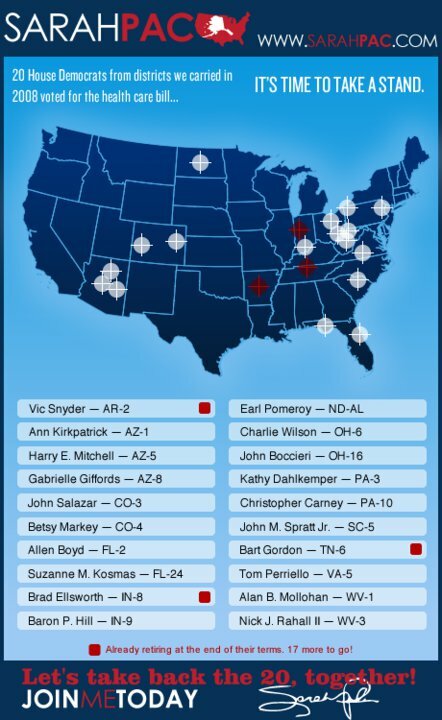 We need legal reform to shift the balance in favor of protecting the community, especially against those who are armed and deranged. This means two changes in particular. First, those who acquire credible evidence of an individual’s mental disturbance should be required to report it to both law enforcement authorities and the courts, and the legal jeopardy for failing to do so should be tough enough to ensure compliance. Parents, school authorities, and other involved parties should be made to understand that they have responsibilities to the community as a whole, not just to family members or to their own student body. While embarrassment and reluctance to get involved are understandable sentiments, they should not be allowed to drive conduct when the public safety is at stake. We’re not necessarily cramming these measures down anyone’s throat: I’ve known many families who were desperate for laws that would help them do what they knew needed to be done for their adult children, and many college administrators who felt that their hands were tied. Second, the law should no longer require, as a condition of involuntary incarceration, that seriously disturbed individuals constitute a danger to themselves or others, let alone a “substantial” or “imminent” danger, as many states do. A delusional loss of contact with reality should be enough to trigger a process that starts with multiple offers of voluntary assistance and ends with involuntary treatment, including commitment if necessary. How many more mass murders and assassinations do we need before we understand that the rights-based hyper-individualism of our laws governing mental illness is endangering the security of our community and the functioning of our democracy?